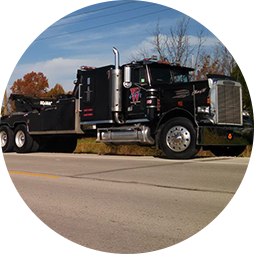 Locally owned and operated, the crew at Partin’s & Son Auto Salvage & Recycling, Inc. loves serving the people, families and businesses in southern Indiana. 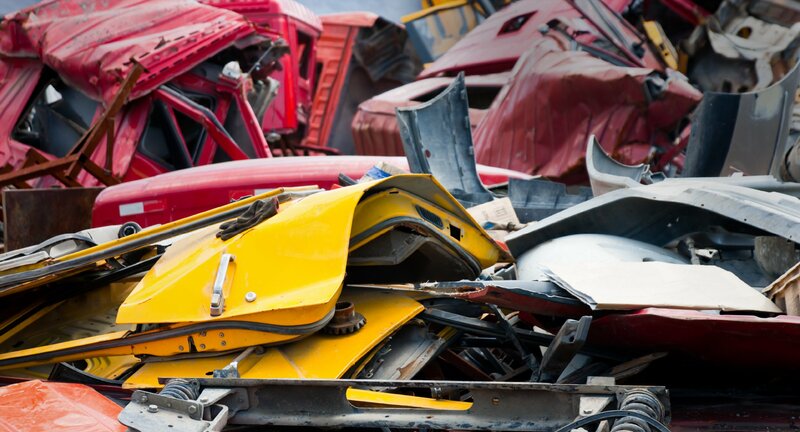 When our customers come to us for their recycling needs, we make sure they have a quality experience. We treat everyone equally and try to provide an organized customer experience. We love it when you can come to us; however, if your recycling needs are too big to drive them to us, we can come to you!